All Minute Book / Filler Paper is Byron Weston Xerographic Bright White Linen Ledger 100% rag content and acid-free for longest life possible. It is easy to write on, copies beautifully and works in your printer. 28 sub. 100% rag content white ledger paper, UNPAGED. 28 sub. 100% rag content with NUMBERED PAGES, 1-300 or 1-500 (Special page numbering is available). Note: On order for paper only, we charge actual shipping costs. 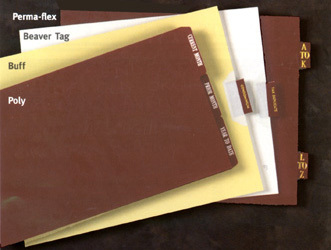 Minute Book / Filler Paper are available with mottled green edges, solid or plain edges; Round Cornering; Special Punching; Special Page Numbering (At Extra Cost: 6¢ per page, minimum $30.00). Larger sizes and lighter or heavier paper is also available. We sell journal, marginal and index ruled, Byron Weston, 100% linen record paper by the sheet or ream. All paper cut to size with choice of punching, corners and colored edges. Paging: Consecutive numbering of pages available, 6¢ per page $30.00 minimum. 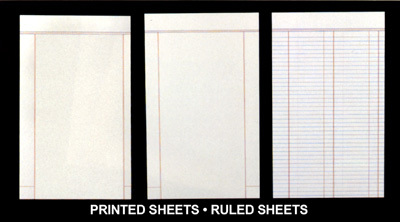 18" x 16", 15", 14", 13", 12" or 11-1/2"
17" x 14" or 16" x 10-1/2"
8-1/2" or 9" x 16", 15", 14", or 11"
Ruled and printed filler sheets are like those used in bound books, except that these are individual sheets for use in "loose leaf" record binders. Each filler is custom ruled and printed to your specifications. They typically have three colors of ruling with black text, although 1, 2, & 3 color forms can also be printed. Crisp, colored case numbers and paging can be done "in line" for quality and accuracy. We use Byron Weston 100% linen ledger paper exclusively, in either 32 or 36 sub., in sheet sizes up to 19" x 96", with your choice of punching and green edging. Call 800-733-9932 or email [email protected] for pricing. P.F. 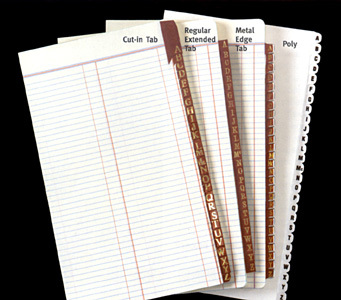 Pettibone sells Minute Book Filler Sheets that are 100% cotton and ACID FREE. Our paper is produce by Byron Weston. Byron Weston’s archival papers are available in TWO finishes. "XEROGRAPHIC" is a slightly brighter white and has a smoother finish. This finish is ideal for printers or copiers. Sub. 28 is the most commonly used and carried in stock. "Linen Ledger" is more ivory white. Our Minute Book Paper comes with a green speckled edge and punched for your book. 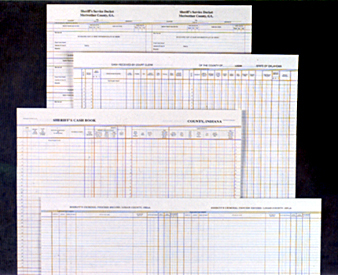 Plain edges, round corners, special punching and paging are available upon request. Other sizes may be ordered-contact us for pricing. Pre-Numbered Minute Book Filler Sets are available in both letter and legal size in the 28 lb. xerographic, green speckled edge. These are numbered 1-300 or 1-500 (special numbering available upon request).